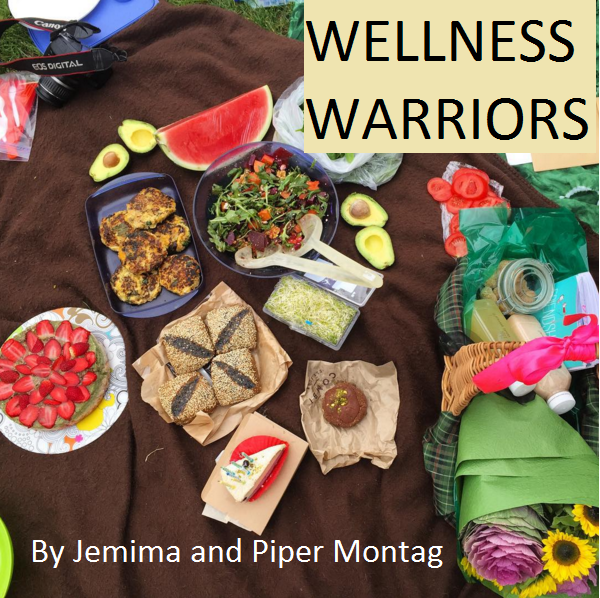 We are two sisters with a passion for healthy living. This is a collection of over 100 of our favourite dishes to cook, ranging from protein packed breakfasts to raw deserts, soups, mains, salads, lunches, nibbles and smoothies. We have also included bonus features such as cafe recomendations, how to put on the perfect picnic and lunchbox ideas! All of the recipes are healthy, nourishing, quick and will be enjoyed by the whole family.